As my second to last semester in college comes to a close, I’ve started to reminisce a bit about the memories and experiences I’ve had. 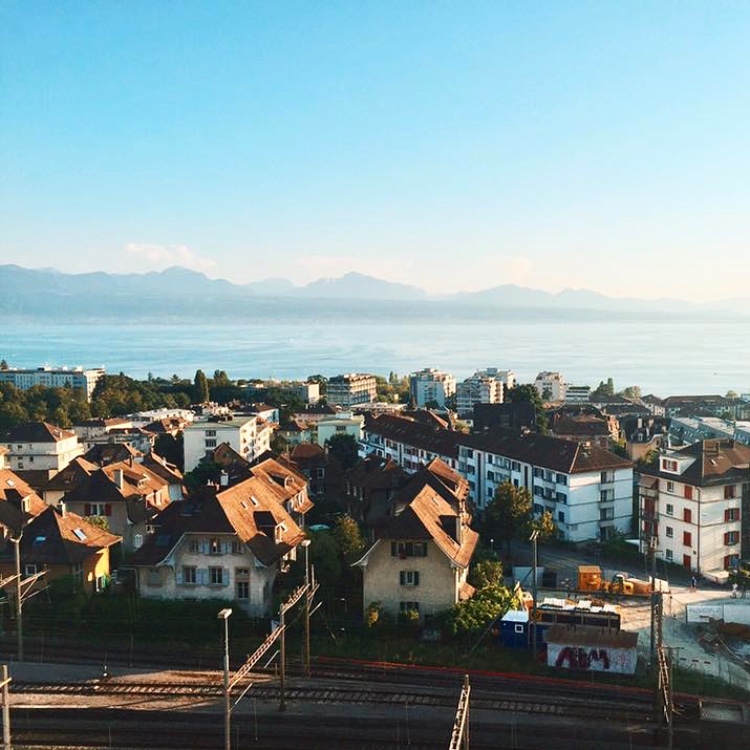 By far, the most impactful part of my time in college was when I studied abroad in Lausanne, Switzerland for my sophomore year. So I’ll be retelling the story of my time abroad in Switzerland. It was September 6, 2017. 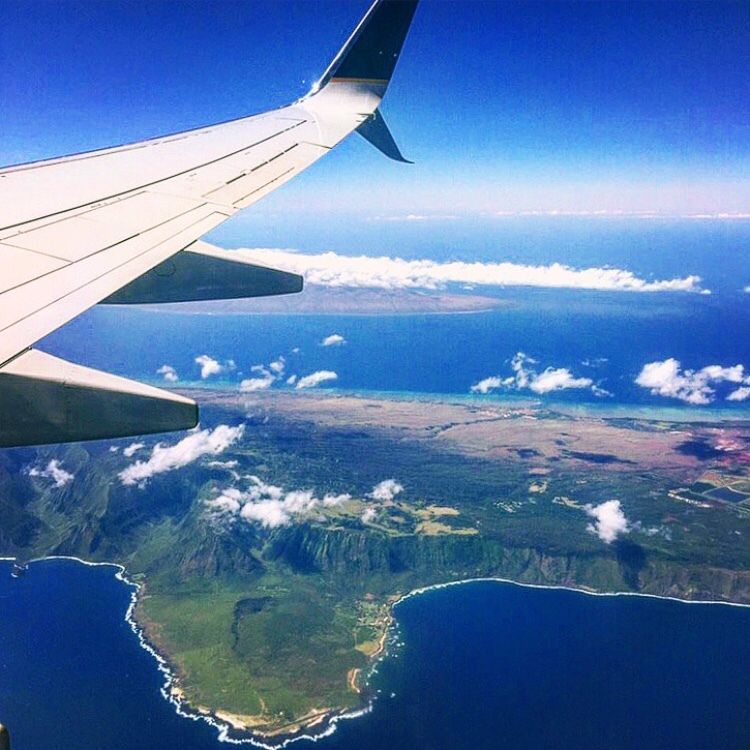 That was the day I left my home in Hawaii to head off on this new, completely foreign adventure. I mean, I’d never even visited Switzerland before, but I just decided to pack up and live there for a year! I mean, I knew the stereotypes of chocolate, cheese, and neutrality, but there was no way I could name a single canton (they’re like Swiss states or provinces) or even the capital (it’s Bern). While I didn’t really know what to expect, I was only a tad bit nervous and instead SUPER excited. And I was off! 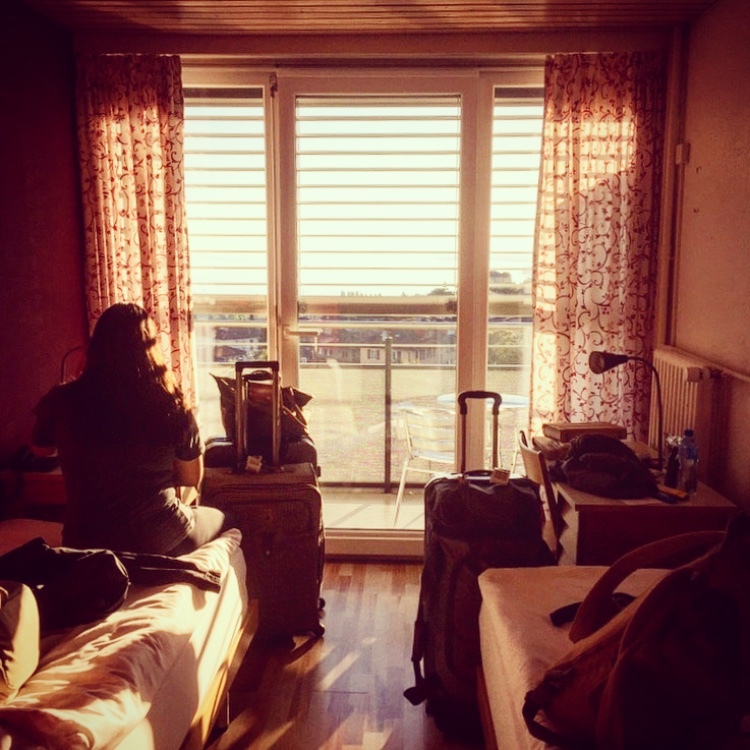 After three more flights and a train – I finally made it to my new Swiss home for a year. My roommate and I climbed up the dozens of stairs until we reached our room: Room 480. Our beautiful cozy home for the next year. 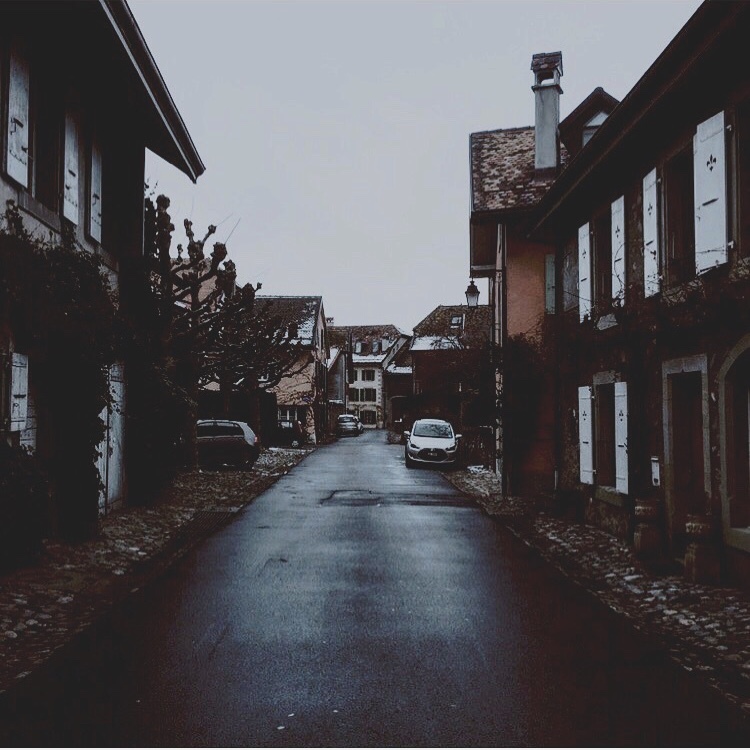 The town of Lausanne was absolutely gorgeous. With the beautiful views of nature, the loveable suburban vibe, and the sweet, timid people, I knew it was a place I would get used to pretty quickly. 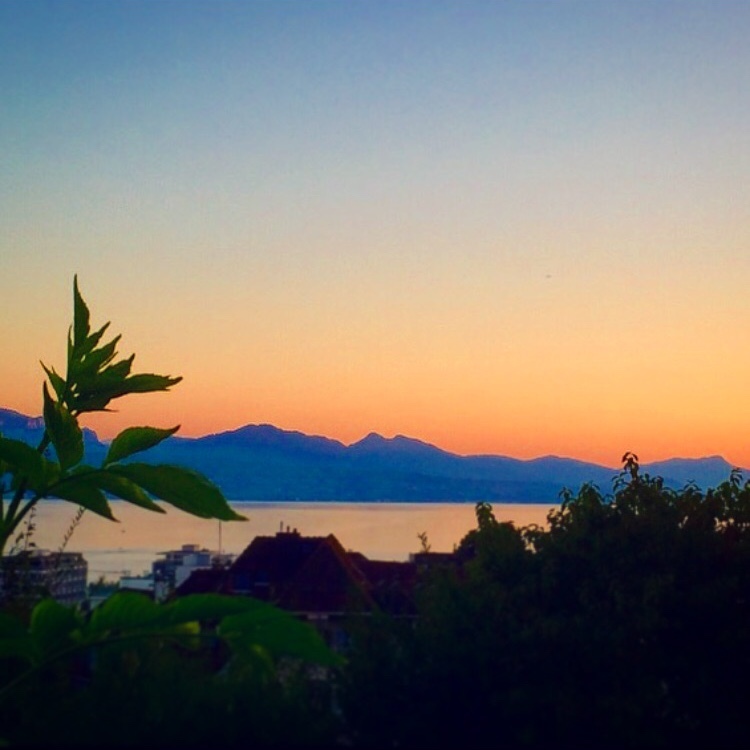 By far, my favorite part of it was Lake Geneva – or, to locals, Lac Leman. I would just wander along the never-ending pathway, listening to my recently-downloaded French music and watching the Swiss sail their boats. It was such a peaceful place for my introverted-self to get away. Because of our wild, adventurous spirits, my friends and I travelled all across Switzerland and Europe. We saw all of the sights, ate all of the food, and made all of the memories that we would remember forever. One of my favorite experiences was going to see the Matterhorn. 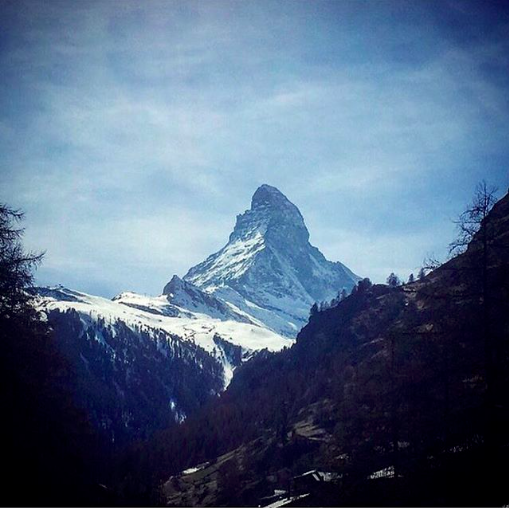 In the middle of finals week, I decided to hop on a train to Zermatt and see this Swiss icon for the first time. Once I got there, I found my way out of the tourist streets and instead sat by a rushing river. I looked up and saw the Matterhorn towering over me. I spontaneously decided to whip out my notebook (I’d brought it on the train with me to study for my next final) and sketch out this iconic mountain. It actually turned out pretty well, and now I have that drawing to help me vividly remember that moment. But my time abroad in Switzerland wasn’t all spontaneous gallivanting. There were times when it was hard. When we would get lost in the middle of a town where no one spoke English. When we felt a bit homesick. Especially when we couldn’t be home to support our families during a hard time. On a trip to Athens, Greece, a friend and I got quite lost on our wandering around the city – so much so that we made it out of the city and into the suburbs where there was no sign of the Acropolis or anyone who spoke English. To add onto the pressure, we had a flight to catch three hours later. We stopped to ask nearly person we saw for directions with the hope that we could have a common language. This, however, was not usually the case. Eventually, we came across a woman who spoke English and knew exactly where to guide us. And thank goodness for her, because there was one very important turn we had to make (literally on a random path through an archaeological site) in order to make it back to our hotel in time to pick up our luggage and head to the airport. Needless to say, it was quite a close call. It was a time of the highest of highs and the lowest of the lows. And that’s what made it special. Eventually this amazing time in Switzerland had to come to an end. But rather than dreading this inevitable ending, I came to see it as a year to cherish. Fini. I actually originally shared this post as a week-long series of Instagram posts. Follow “Borders & Bucket Lists” on Instagram! Wondering how I managed to have enough money go on all of these adventures while still affording college? Here are a few money-saving tips that I learned along the way! One amazing experience I had when I was in Lausanne, Switzerland was exploring the Olympic Museum! I know, it sounds nerdy, but it was actually quite entertaining. Find out more about this museum from follow travel blogger, Chirasree from Travel Realizations. 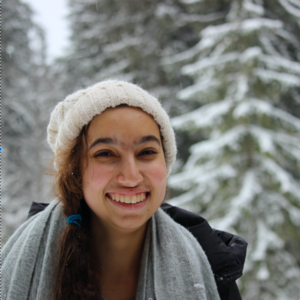 Did you enjoy my story of the time I studied abroad in Switzerland? Have you ever studied abroad? What was your experience like? Let me know in the comments!